At its recent meeting our board of directors approved several grants in our Democracy Program to support organizations committed to strengthening democracy and enhancing civic engagement in Illinois. The program, representing an $8 million annual investment, addresses a critical issue we face – sustaining our democracy in an era of great political polarization and lack of trust in our civic institutions. Mayor and other city officials on key issues that affect young people in Chicago. Several of our partners are working to strengthen civic education and civic engagement among our young people. This is aligned with the state-wide effort to bring quality civic education back to all Illinois high schools, and to improve civics, history and other social studies in all the K-12 grades under the new Social Studies Standards. Mikva Challenge, Constitutional Rights Foundation Chicago, Illinois Center for Civic Education, Golden Apple Foundation, and WE Charity are all champions of this work. Speaking of civic education, we are also excited to be supporting the education programming based on the musical Hamilton. The program combines curriculum and classroom instruction based on the storyline of the musical, with the opportunity for 20,000 Chicago Public School students to attend Wednesday matinee performances. Hamilton reminds us that our democracy was founded by immigrants and refugees from persecution, and that new arrivals have enriched and sustained our country ever since. The work of the Illinois Coalition for Immigrant and Refugee Rights has never been more needed. ICIRR New Americans Democracy Project, a non-partisan voter registration and education program, is aimed at engaging and strengthening the immigrant community. The Interfaith Youth Core supports engagement and public discourse across religious and ethnic divides. The original cast of Hamilton performs at the White House, March 14, 2016. Current events also underscore how essential a free and vigorous press is to our democracy. We are proud to support the Reporters Committee for Freedom of the Press, the Illinois Press Foundation, and the Student Press Law Center in their defense of the First Amendment. 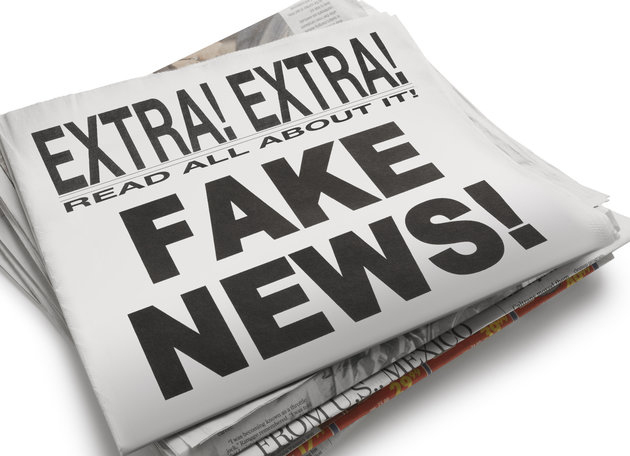 Charges of “fake news” besiege us each day, but there is important work ongoing to build news literacy – the critical thinking skills to assess the credibility of news and information. The News Literacy Project and Stony Brook University are doing extraordinary work in this area. With traditional media being challenged, there are new and non-profit journalism organizations stepping up. The City Bureau, a grass-roots investigation unit connected with communities on Chicago’s south and west sides, is doing some great work in these historically under-served and under-reported areas. The Chicago Reporter, WBEZ, and Medill’s social justice and investigative reporting initiative are also leading important community journalism work. Chicago is also fortunate to have numerous youth journalism organizations, creating important opportunities for raising youth voice in our media, and developing the next generation of journalists. Free Spirit Media, Street Level Youth Media, True Star Foundation, and the National Museum of Mexican Art are among the leaders. Finally, the hard and unending work of government reform and improvement remains critical. We are honored to work with the Better Government Association, Change Illinois, Citizen Advocacy Center, Illinois Campaign for Political Reform, and our other partners on this civic mission. I’ve included a listing of all the fine organizations receiving recent grants at the end of this blog. All of them need engaged participants and supporters to carry forward their work. I encourage you to get involved with them, or with other groups in your communities. A healthy democracy needs all of us, and for all of us to remember that we are all in this together. In these times, we are inspired and given hope by the extraordinary work of these champions of our democratic freedoms. Chicago Votes ($100,000) a one-year grant to support the Democracy Cup Program. Constitutional Rights Foundation Chicago ($150,000) a one-year grant to support general programming. Golden Apple ($150,000) a one-year grant to support integrating civic learning training into the Scholars of Illinois Program. Illinois Coalition for Immigrant and Refugees Rights ($100,000) a one-year grant to support the New Americans Democracy Project. Illinois Center for Civic Education ($100,000) a one-year grant for support of the Illinois Center for Civic Education’s We the People and Project Citizen programs. 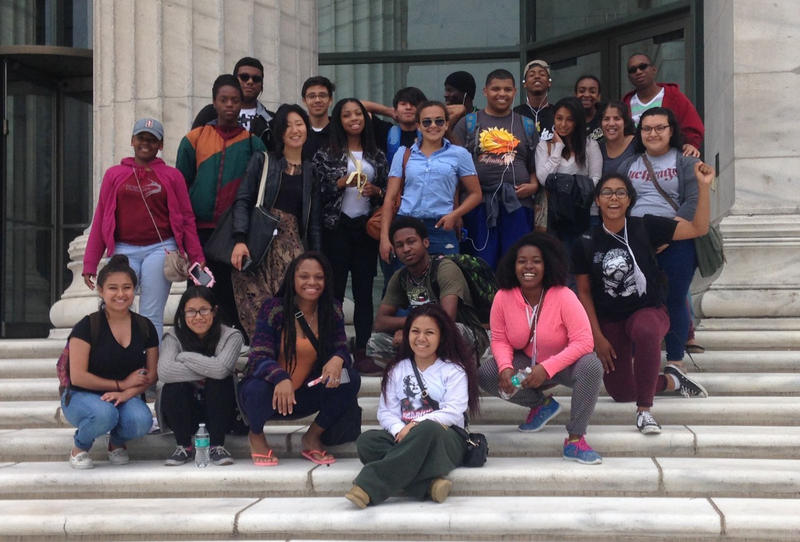 Mikva Challenge Grant Foundation ($200,000) a one-year grant to support general programming. The News Literacy Project ($200,000) a one-year grant to support and expand programming in Chicagoland. Research Foundation of the State University of New York ($105,000) a one-year grant for the Stony Brook University’s Center for News Literacy program, News Literacy and Civic Education in Illinois. Roosevelt Institute Campus Network ($100,000) a one-year grant to support programming for the Illinois Roosevelt Institute Campus Network. Stanford History Education Group ($200,000) over two years to further develop and disseminate news literacy assessments and provide additional training and research correlating to civic education. Stony Brook University ($105,000) a one-year grant to support Illinois and Chicago initiatives of Stony Brook University’s Center for News Literacy. WE Charity ($125,000) a one-year grant to support the WE Schools in Illinois. Alternative Schools Network ($75,000) a one-year grant to support professional development opportunities for educators on journalism and civic education. Chicago Community Trust ($100,000) a one-year grant to support Hive Chicago to elevate youth media. Chicago Public Media ($150,000) over two years to expand enterprise reporting for police accountability and social justice issues. City Bureau ($75,000) a one-year grant to support in-depth reporting in Chicago’s South and West communities. Community Renewal Society ($150,000) a one-year grant to support investigative reporting for The Chicago Reporter. Community Television Network ($60,000) a one-year grant to support youth journalism training. Free Spirit Media ($150,000) a one-year grant to support broadcast journalism programs at Chicago Public Schools. Illinois Humanities ($75,000) a one-year grant to support civic discourse between investigative news organizations and residents across Illinois. Illinois Press Foundation ($200,000) over two years to support First Amendment and journalism adviser training, and a study on the state of local newspaper ownership in downstate Illinois. Institute for Nonprofit News ($100,000) a one-year grant to support the Amplify News Midwest – a distribution hub for local news providers. Interfaith Youth Core ($100,000) a one-year grant to support the Inter— a media initiative to elevate interfaith civic discourse, including addressing anti-Islamic rhetoric. National Museum of Mexican Art ($60,000) a one-year grant to support Difusion Media. Street Level Youth Media ($75,000) a one-year grant to support a multimedia youth journalism program and an on-line news literacy hub. True Star Foundation (100,000) a one-year grant to support youth journalism training. Northwestern University – Medill School of Journalism ($300,000) over two-years grant to support local social justice reporting and the Chicago News Nexus initiative. Public Narrative ($100,000) a one-year grant to support Chicago’s community media and audience engagement programs. University of Texas – Annette Strauss Institute for Civic Life ($85,000) a one-year grant to support The Engaging News Project: Mapping Chicago News Ecosystem. Better Government Association ($100,000) a one-year grant to support general programming. CHANGE Illinois ($100,000) a one-year grant to support general programming. Citizen Advocacy Center ($200,000) a one-year grant to support general programming. Illinois Justice Project ($100,000) a one-year grant to support general programming. Metropolitan Planning Council ($100,000) a one-year grant to support Transform Illinois, a collaborative dedicated to promoting and supporting local government efficiency efforts to improve the delivery of public services and infrastructure. Truth in Accounting ($75,000) a one-year grant to supports the State Data Lab, a database for Illinois residents to access information on state and municipal finances. The University of Chicago Office of Civic Engagement ($100,000) a one-year grant to support the Civic Leadership Academy program. "Immigrants, we get the job done." 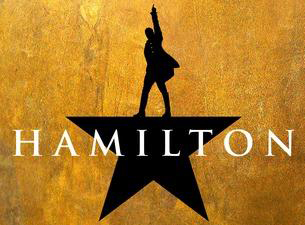 The song is an energetic exchange between statesman Alexander Hamilton and French military officer Marquis de Lafayette during the last major battle of the Revolutionary War. And while it’s an artful interpretation of events from more than 235 years ago, this lyric from the song rings true today with great relevance and hope.